As Christmas is fast approaching and many of us reflect on the past year our thoughts begin shift to the future – How can we improve ourselves – Our focus is on planning, setting goals not just in business but across the areas of our life – what will 2019 hold for you? Do you feel you are showcasing the best version of you? 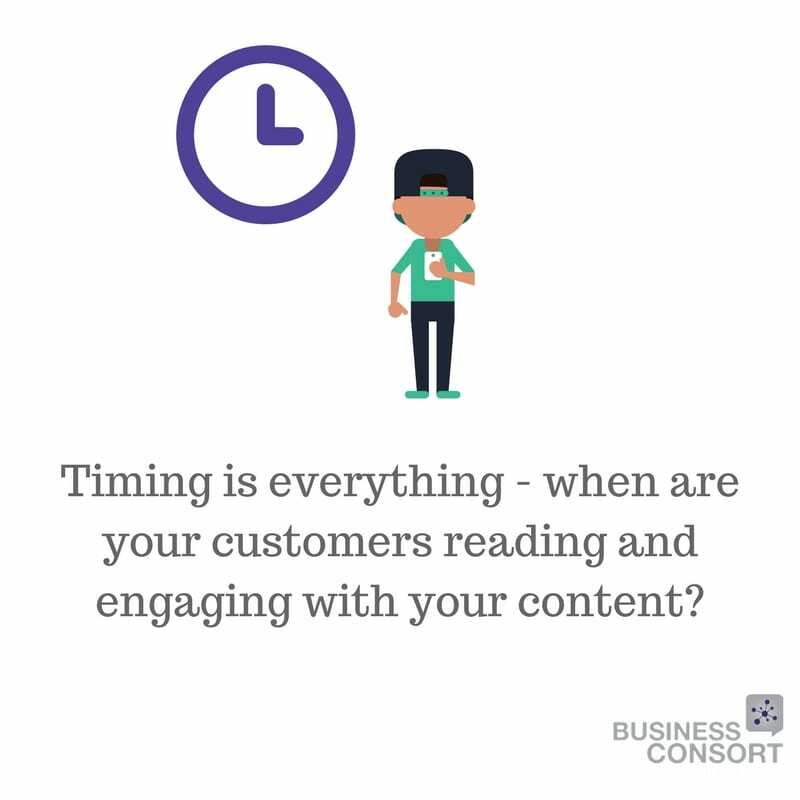 Is you business generating the profits you deserve? Are you efficient but yet effective in your role? Do you have the skill set to be the best at what you do? Are you a critical driver in your business? Are you a leading edge, innovator in your team? Are you a reveneue generator through your efforts? In January an article in the Independent said almost half of UK employees still expect to be looking for a new job in 2018. I wonder what 2019 stats will be! I love my job but as a business owner I design my role so it would be my fault if I didn’t! It is easy to get caught up in being too busy so I write a list every week with anything I didn’t enjoy and delegate that then take on something new in exchange. I block out time in my diary and often my best work ideas are created when I have this headspace. So last Christmas my partner and I agreed to create a list of 12 things we’d love to do in 2018 – we chose 1 a month – creating memories! I hate 5am starts so next year I’m travelling the night before. 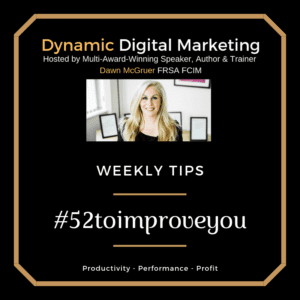 #52toimproveyou What are your tips to loving life? Or goals for 2019? 30 Mins with me Dawn McGruer – Focus for You for 2019: Choosing the best route for you! Mark Davis PG Dip. M, MA, Chartered Marketer, Cert Ed – Learning Support Manager & Marketing Strategist and Marketing Analyst. Mark Davis has been in marketing and sales for over 30 years and is a qualified Senior CIM Examiner and we welcome Mark as our latest team member – our Learning Support Manager at Business Consort – Digital & Social Media Academy. A passionate Marketer, educationalist, trainer and business development mentor he has worked across many differing business sectors supporting them with their growth, marketing and development plans, improving performance and up-skilling individuals and teams for the 21st Century. 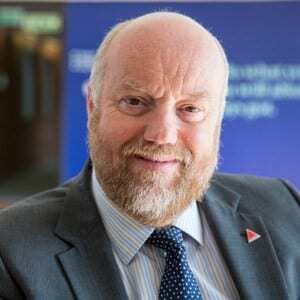 He has worked with organisations both large and small such as Allianz, Tony Pryce Sports, Westland Helicopters and many other SME organisations in the past. His passion is the growth and development of local SMEs. By understanding their needs, he has become part of the success of these organisations across all the differing sectors – Business, Arts and The Third sector. Mark will be supporting our CIM diploma students through completing their assignments, providing 1:1 feedback and answering questions to ensure our continued student success as well as oustanding results as a CIM study centre of excellence. we currently have just over 2000 stduents studying online so Mark will work with current cohorts to support their online learning experience. He will be working closely with our Founder & Head CIM Tutor Dawn McGruer FRSA FCIM who has been award multiple awards this year for her acheivements in marketing (Finalist Marketer of the Year), public speaking (Female Speaker of the Year) plus she was also welcomed as a lifetime Fellow with th Royal Society as well as the CIM. We have been a CIM study centre of excellence since 2005 and have received numerous commendations from The Chartered Institute fo Marketing for our achievements in developing digital marketing skills through certified courses and worldwide recognised digital qualifcations such as the CIM Digital Diploma in Professional Marketing. 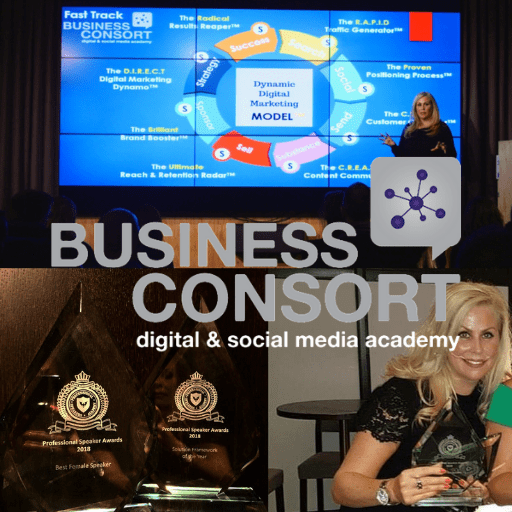 It certainly has been a year of achievements for Business Consort – Digital & Social Media Academy! Here at the marketing academy and agency we have a clear mission and vision – We are firmly dedicated to developing digital skills across our digital marketers of tomorrow as well as todays professionals. Our courses are chartered institute of marketing accredited and fully certified which is essential because our courses focus on proven, tried and tested strategies and when delegates attend a course they want to knew they are getting the best quality and value to help them achieve their objectives and up-skill them in skills required in today’s ever-evolving digital economy. So we were absolutely ecstatic to say the least when won the ‘Solution Framework of the Year’ award last month at The Professional Speakers Awards 208 hosted by Sunday Times Best Seller, Andy Harrington. Not only did we pick up such a prestigious award for the model we teach on our fast track and ultimate academy courses but our Founder, Dawn McGruer FRSA FCIM won ‘Best Female Speaker’ so a pretty amazing night was had by us all at the Crowne Plaza Awards Dinner in London. This year Dawn has also made it as Finalist in the CIM Excellence Awards as ‘Marketer of the Year’, been invited to judge at numerous prestigious awards but she gained a lifetime Fellowship from the CIM which can only be awarded through achievement and proven expertise. 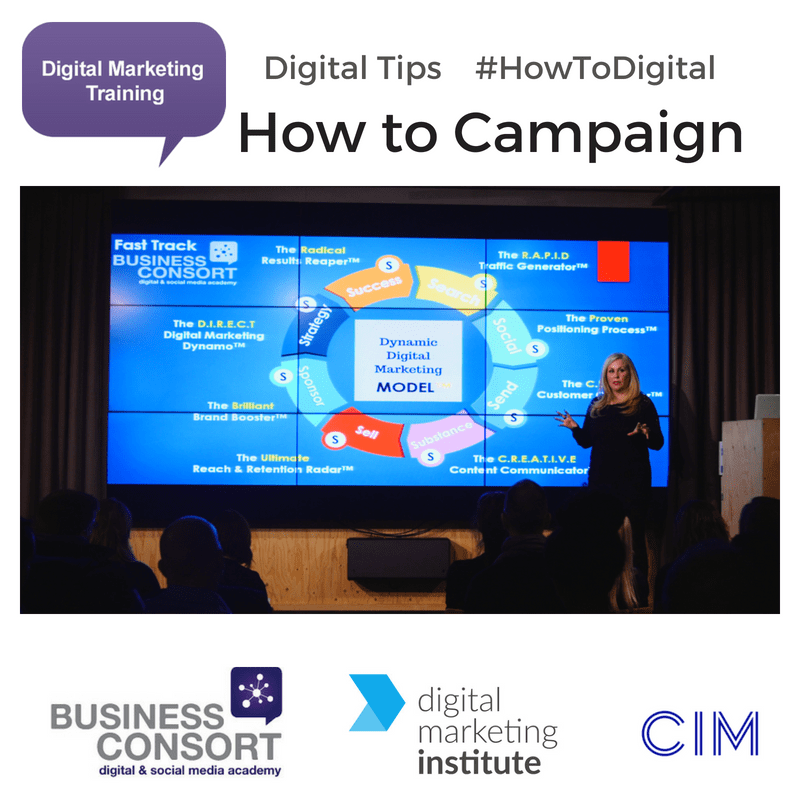 She undertook a 30-Day Digital Challenge back in March whereby she went live for 10 minutes a day on Facebook providing 30-Days of Digital Tips to help bridge the digital sills gap which resulted in over 2.5 million video views, 11% increase in customer base – oh and a her podcast available to download from iTunes. 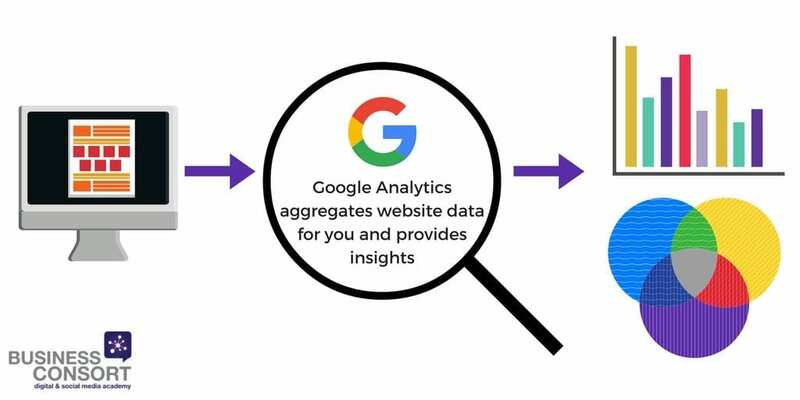 We also launched the ability for marketers to study a 12-month marketing programme by attending 3-day Ultimate Academy Courses in London or Manchester coupled with our signature online fast track course studied online and can be accessed 24/7 – anywhere and anytime! 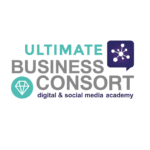 This new option – ‘The Consort Club‘ not only allows a year-long of developing digital skills but gives access to support from like-minded professionals in our online ‘Consort Club Community’. 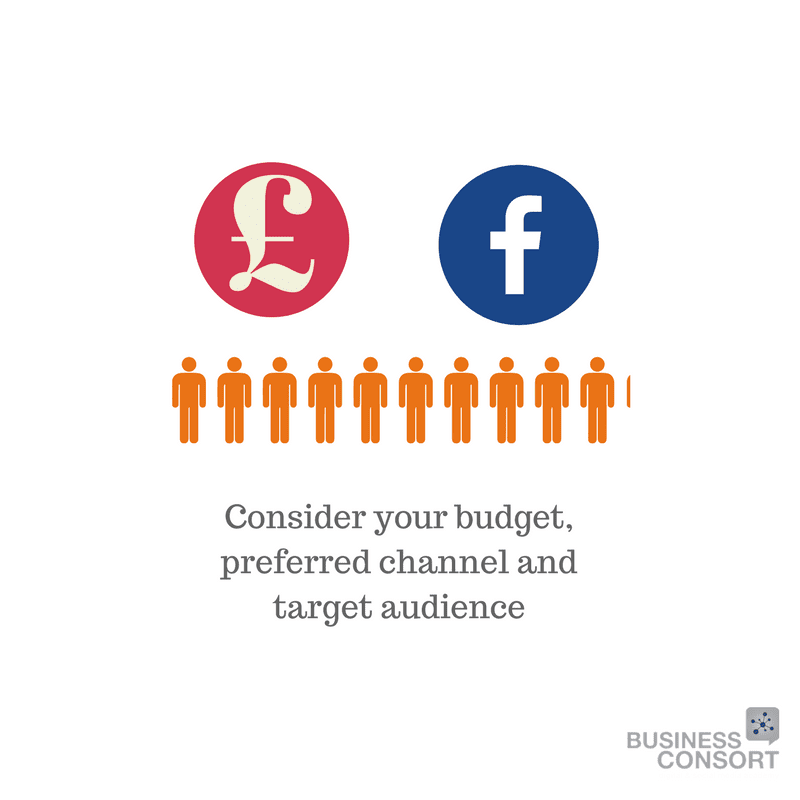 The Consort Club also allows customers to spread the cost with easy monthly payments starting from only £49 + VAT. 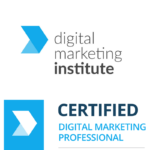 Oh and if that wasn’t exciting enough we were awarded yet another commendation for achieving outstanding results in the latest CIM Digital Diploma in Professional Marketing assessment – Our 99% pass rate continues and so does our average grade B achievement. So as we celebrate another successful year and it approaches yet nearer to 2019 we look forward to welcoming more and more students to develop their digital skills, get ahead in their careers and grow their businesses. Our aim is to welcome a further 5000 students next year to join our 20,000 + alumni to date. I want to invite you to meet me at a half-day event in London or Manchester so I can share Powerful Ways to Market Your Business Online. REGISTER NOW – Places Limited! So as I embark on my 14th year in business I look back on what has contributed towards my success and that of my businesses. 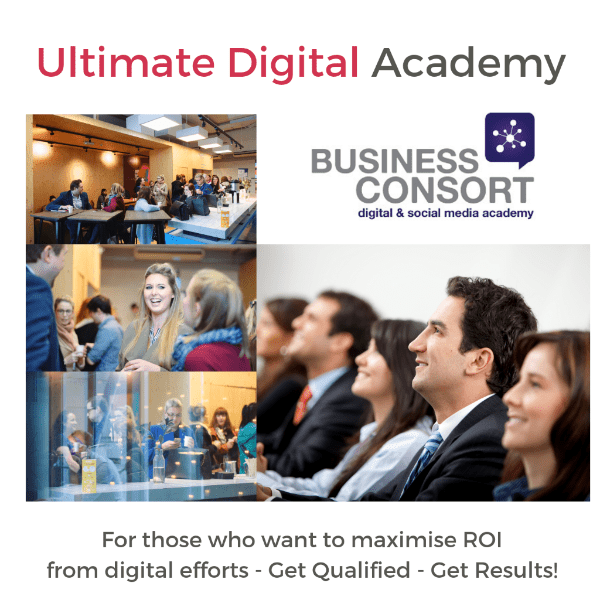 As an entrepreneur and owner of an established digital academy and agency I have a very specific interest in how and why a business succeeds. 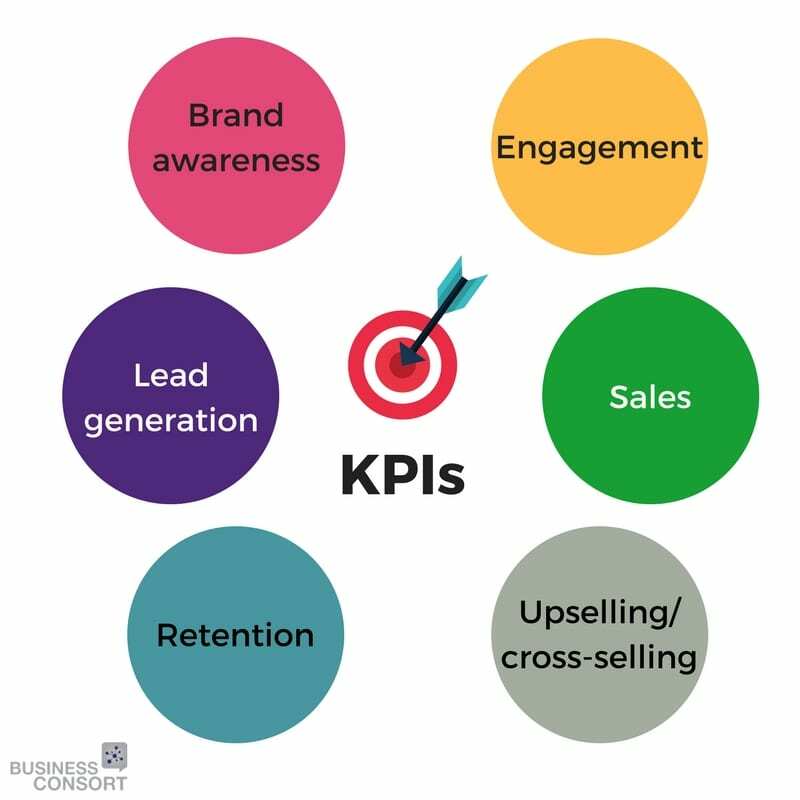 One of the biggest reasons a business is not reaching its full potential is insufficient marketing or cost-effective marketing. I realised though that back when I started one of my businesses in 2000 I would have invested someone to actually guide me through marketing my business online. There were no accredited courses or certified qualifications back then so I had to learn through trial and error. I cannot even put a figure on the amount of time I spent researching, self-teaching myself and wasting money on attending pointless courses where they taught theory and no actual real-world business marketing. Fast-forward to today and I am a multi-award-winning Digital Marketing Speaker, Author & Trainer and happy to say Founder of a world-leading Digital Marketing Agency & Academy. 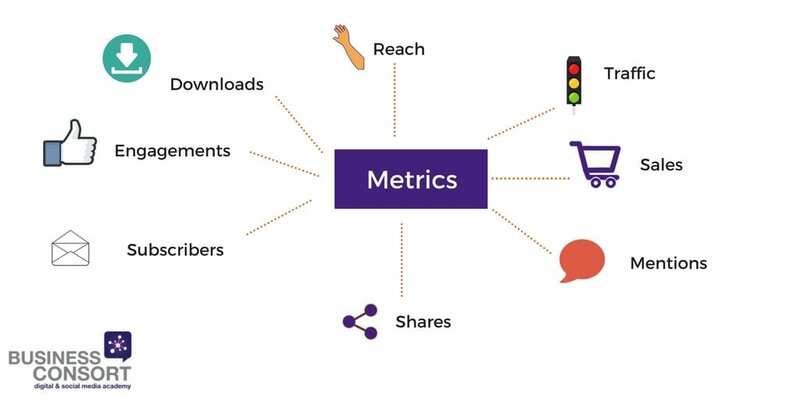 I will share directly with you tangible tips, trends, techniques, and tools to maximise your digital marketing profits to scale and grow your business. 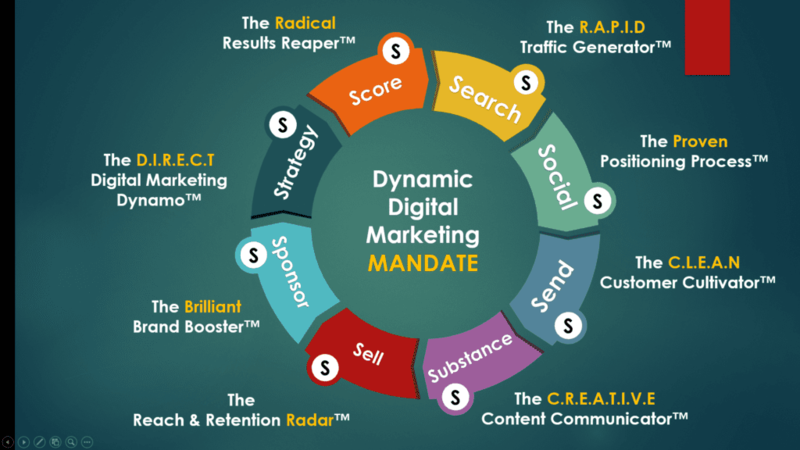 Our trademarked Digital Marketing Mandate Model is our award-winning Solution Framework of The Year – It is like a road map that breaks down the ways to market your business online and the strategy, tactics and actions you need to achieve digital marketing success. We will discuss ways of ramping up your online visibility and presence and methods of reaching and attracting your target audience, driving more leads and using content marketing to turn more of those enquiries into profitable customers. 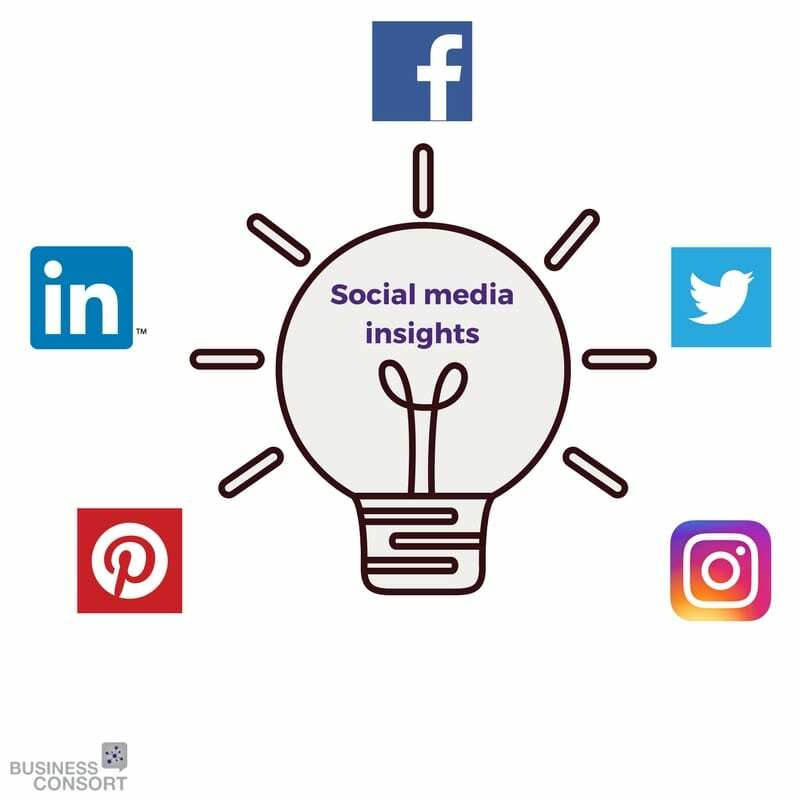 We will also cover key strategies around getting your customers to be your biggest advocates and ultimately using Marketing as a Revenue Generator! I will be hosting the event and the team and I can’t wait to welcome you on the day – I am passionate about Digital Marketing and have over 20 years experience – I am ranked #1 by LinkedIn globally in my industry and have just been awarded Best Female Speaker at The Professional Speaker Awards. 12pm – Midday Event Closes (You must be able to attend the entire half-day as we cover the steps in a particular sequence so it is crucial you stay to the end). Exclusively for marketers, decision makers, entrepreneurs and business owners of start-up to established businesses. 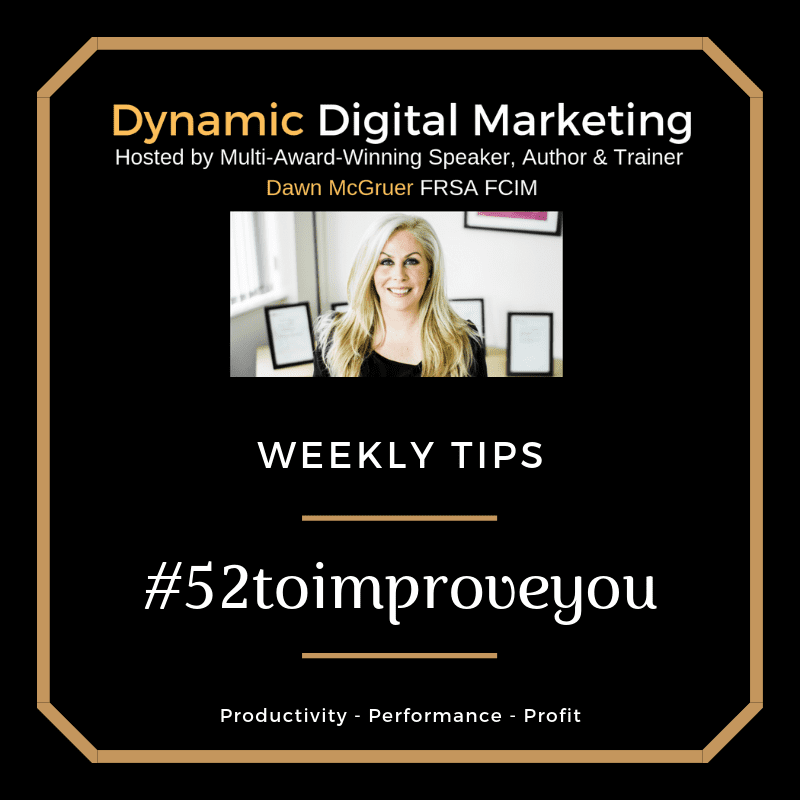 I will be hosting the day and sharing my knowledge experience direct with you – I am Dawn McGruer FRSA FCIM MIoD – I am proud to say I am now an award winning speaker, consultant, trainer and digital practitioner and entrepreneur. I have a work life balance I strived for years to achieve and take about 10 weeks holiday a year, drive the car I want, live mortgage and debt free and travel around the world for business and pleasure….Sounds nice doesn’t it but believe me I could have been doing this a lot quicker if I had access to the sort of resources available in our Digital Academy. As I am on the cusp of turning 40 I know I have achieved a lot…but it has come at a sacrifice…late nights, travelling and being away from my family for long periods but I got there and the great news is you can reach whatever your goal is much quicker than I did. 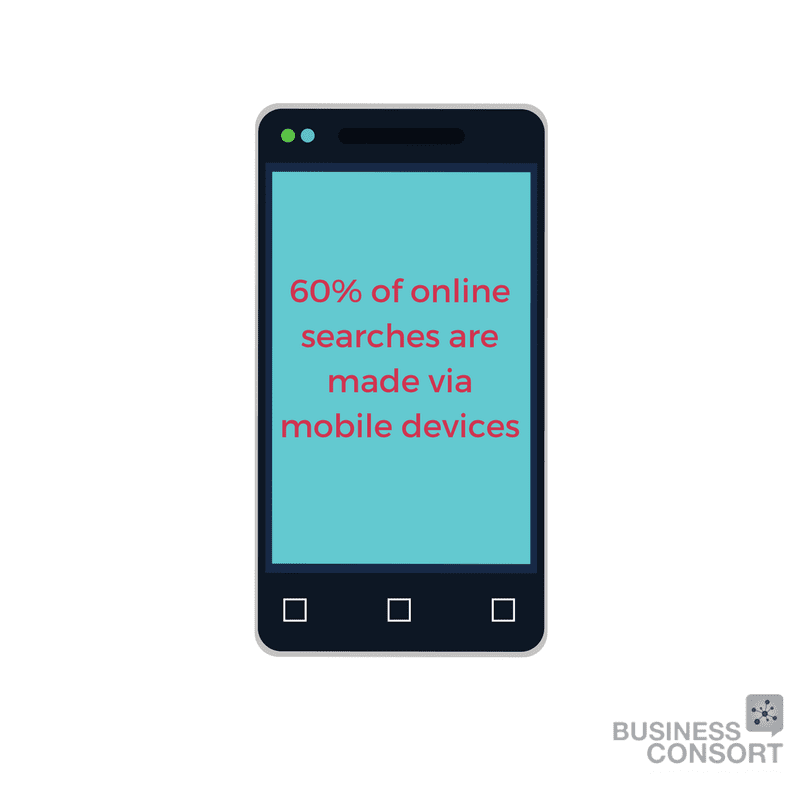 So in short if you are looking to start or grow your business then the ‘8 Powerful Ways to Market Your Business Online’ is great starting point. Yes I turned my passion into profit but ultimately we only live once so I want to enjoy my time on this planet and wake up feeling invigorated not dreading the day ahead. When you can reach your audience, generate an abundance of leads and convert them into profitable customers with less time, effort and money that is when the magic happens – I will show you the true meaning of productivity equalling profit. Please don’t be mistaken that this a half-day networking opportunity as this event has been designed to push you towards achieving your goals and I will be challenging the way you think and providing a new perspective on what success means to you and what that looks like. As we approach the end of another amazing year driving digital success through developing digital skills we are extremeley honoured to announce that our Founder Dawn McGruer FRSA FCIM returned from The Professional Speaker Awards this past weekend with not just one award but two. It would be an understatement to say we were happy – We are absolutely over the moon to announce that Dawn is now a multi-award winning speaker – She won the prestigious Best Female Speaker Award. In addition, we were awarded Solution Framework of the Year for our trademarked Digital Marketing Mandate Model which is a model covering 8 Powerful Ways to Market Your Business Online – We teach this methodology and set of strategies at our Ultimate Digital Marketing Academy. Over 5 million Subscribers – Worldwide. The marketing skills and experience of one of the region’s senior marketers have been recognised by CIM. Dawn McGruer FCIM FRSA MIoD, Founder of Business Consort – Digital & Social Media Academy, has been awarded Fellowship the prestigious fellowship status. 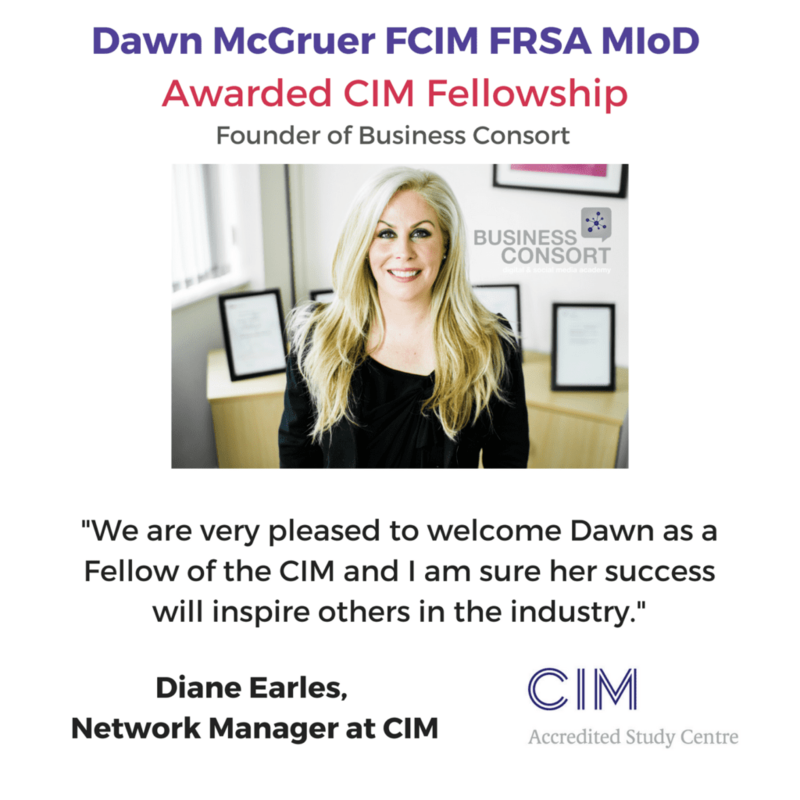 Fellowships are awarded to experienced marketers who can demonstrate an exceptional track record and in Dawn’s case this has been centred upon her long standing career as a marketer having trained and certified over 20,000 students over the past 13 years. She is ranked #1 by LinkedIn in her industry and was also shortlisted for Marketer of the Year in the CIM Marketing Excellence Awards held at The Grosvenor London this year in the category – which recognises the impact an individual has on an organisation, their creativity and originality – are experts from organisations such as Thomson Reuters. 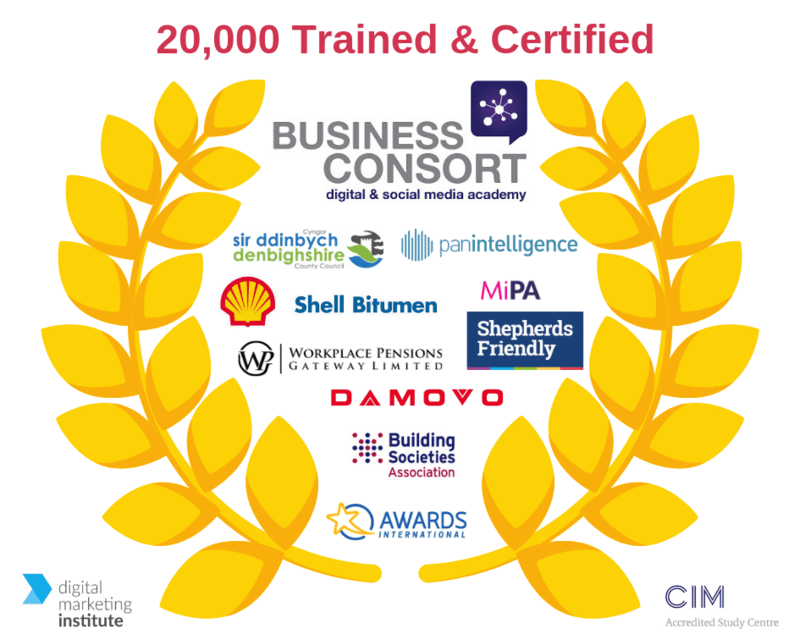 Dawn, who is also head trainer at Business Consort, said: “I’m extremely passionate about the world of digital and social media, and I’m committed to keeping up to date with new innovations, so to be a fellow of such a prestigious industry body as the CIM is an accolade I hold with honour”. 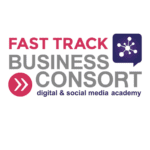 Set up in 2005, Business Consort offers training in digital marketing and social media marketing, with courses available as both face-to-face sessions in Manchester and London, and online across the world. Among Dawn’s business accolades is a certificate in professional speaking from the Public Speakers University, as well as having Business Consort being CIM Centre of Excellence with over 13 commendations for outstanding results achieved. Dawn, who is also a fellow of the Royal Society of Arts (RSA), added: “I will continue with my passion and forge to develop digital skills in business around the world”. We are delighted to announce that our Director Dawn McGruer MCIM FRSA MIoD will be judging the 2018 A Tech Alliance Digital and Social Awards, being held in London, November, 2018. 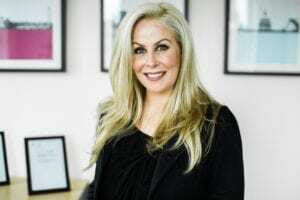 Dawn was selected to judge because she is an award winning digital marketing trainer, practitioner, consultant, author and speaker who has become a key influencer in the world of digital over the past 20 years having amassed over 5 million subscribers. 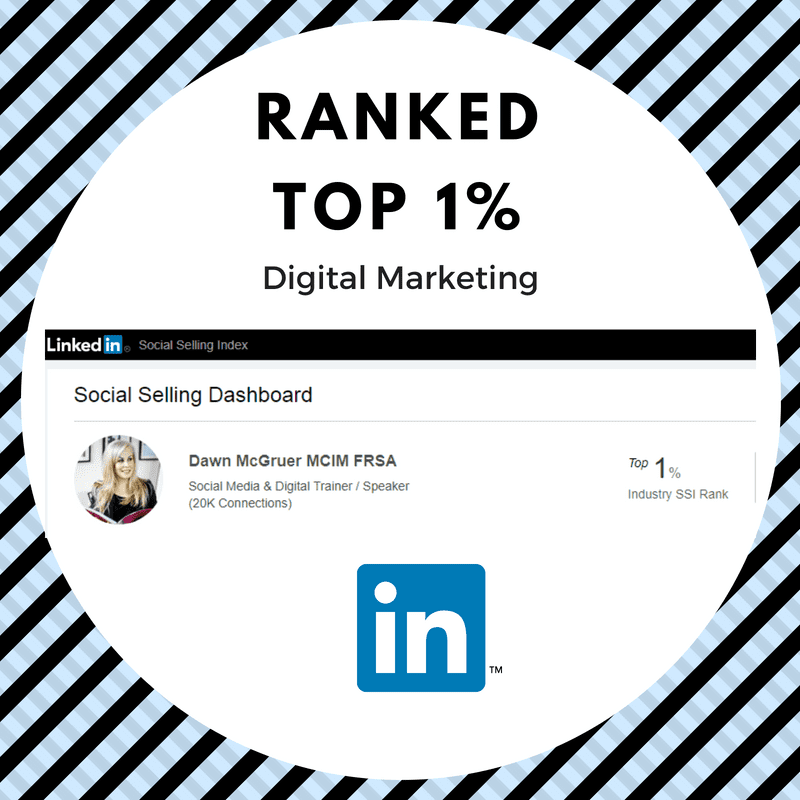 LinkedIn have just ranked her in the top 1% globally with a 45,000 strong LinkedIn network. She is the Founder of Business Consort which is accredited by The Chartered Institute of Marketing and was established in 2005. The academy has developed it into a world leading training organisation having trained & certified over 20,000 students to date. These Awards are being launched to recognise and celebrate the very best Digital and Social Marketing campaigns, the amazing talent in the industry and the leading organisations delivering these campaigns. The Awards reflect the wide scope of skills being employed by the nation, whether it’s digital and social delivery methods, technological innovation and development, or recognising exceptional talent delivering great results. There are 14 categories available to enter and are designed to showcase, recognise, and celebrate the industry’s leading digital, social and search organisations, in-house teams, and individuals. These Awards will be judged by me, alongside a panel of other influential and respected industry professionals, experts and practitioners. If you would like your work to be recognised and judged by me and a leading panel of experts, you can enter the Awards here. Make sure to not miss out on the early bird entry rate on Friday 24 August, 2018, or the final entry date on Monday, 10 September, 2018. The A Tech Alliance promotes all aspects of technological work and the difference it’s making to our world, helping teams and individuals maximise the value they deliver to clients and organisations. We aim to represent all organisations from start-ups, to SME’s to large global brands and helps lead tech into the future. The A Tech Alliance exists to raise standards in the technology industry, providing industry insight and data, facilitating the sharing of technology best practice, and campaigning for topics that need to be addressed within the industry.